Welcome to 102 Piper Drive in the Heart of Mt. Lebanon. 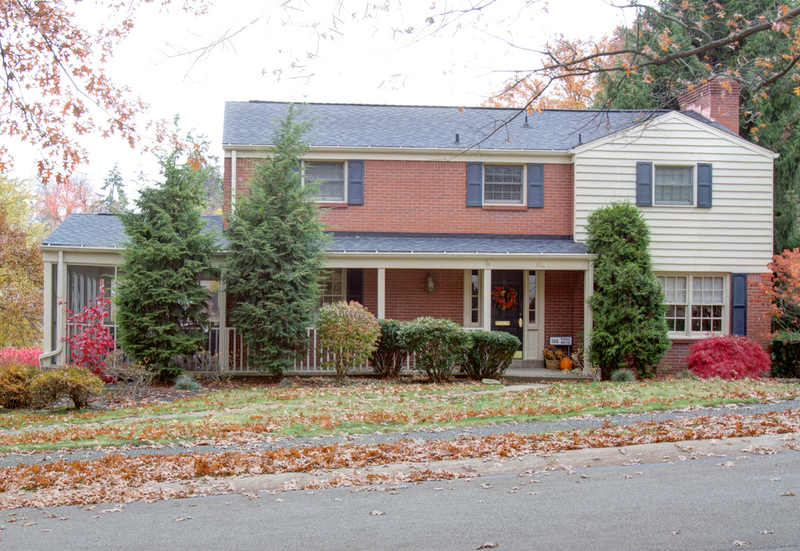 This lovely home features four bedrooms with two full baths and one half bath. Rich hardwood floors throughout first floor. Wood burning fireplace in living room. Formal dining room. Open kitchen. Den or office. Great screened in side porch perfect for entertaining friends and family. Finished family room on lower floor with wood burning fireplace. Double car garage. Mt. Lebanon School District. Easy to see!